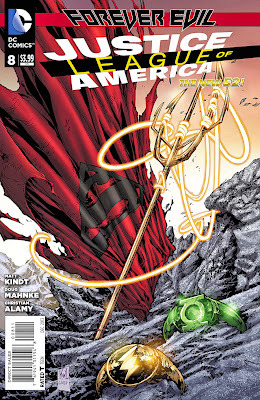 Justice League of America #8 - "Do you remember what happened? Can you hear me? Are you there?" In the aftermath of the Trinity War, this "Forever Evil" tie-in begins to investigate just what happened to all of our heroes when the Crime Syndicate arrived on our Earth! Martian Manhunter and Stargirl regain consciousness in a peaceful green field...except things are clearly not what they seem! Upon investigation, it appears that they are trapped in some sort of super-prison, possibly of the mind? Well, we don't know for sure, but we DO know that at least some of the heroes that make up the multiple Justice Leagues are trapped in this strange prison, a place that seems able to tap into a person's greatest emotional weaknesses and use those weaknesses to trap them! Can the Martian and his unlikely partner find the answer? Wait and see! Of course it's not ALL "Forever Evil" this week! Join me for my other picks after the JUMP! This week, Sarah Silverman uploaded her NBC pilot, Susan: 313, onto YouTube. It wasn't picked up for reasons that became pretty obvious pretty quickly, but it reminded me about how YouTube and the internet in general has resurrected a lot of these old, leaked pilots and allowed us to see the beginnings of some of our favorite shows, and some shows that never actually got to happen. I figure now's as good a time as any, with the Silverman release, to take a look at a few of them. I don't know about you but when I think of the Batmobile, I think of the version from the Tim Burton films. It's the Batmobile of my childhood and it's just pure perfection. I love the Tumbler as much as everyone else but nothing can top this classic, classy design. Well, those toy making geniuses over at Hot Toys have just released their very own '89 Batmobile in the gloriously massive 1/6th scale. Without even thinking of the cost or where the hell I am going to keep it I threw down a pre-order. Well, this behemoth has finally arrived. Let's have a look.. 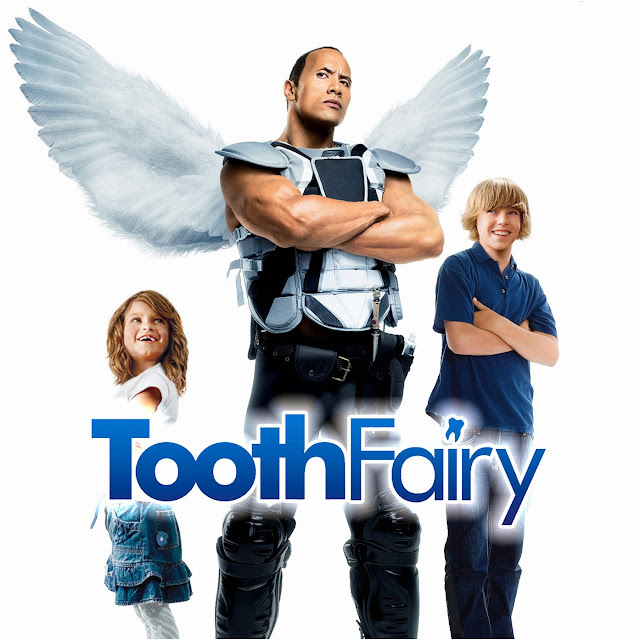 This week we painfully extract everything we can out of the junior novelization of The-Rock-in-a-tutu epic The Tooth Fairy! Intrepid guest host Jacinta and I quickly learn whether this is a charming children's fantasy story, or a cynical, thin excuse to strip The Rock of all dignity. What did we discover? YOU CAN'T HANDLE THE TOOTH! Or why not subscribe to us on iTunes, like us on Facebook, and join the conversation in our friendly Facebook group! FPcast! 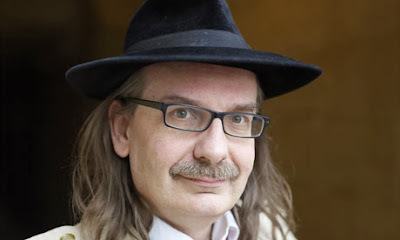 The Fruitless Pursuits Podcast for October 21st! Superman is Old! 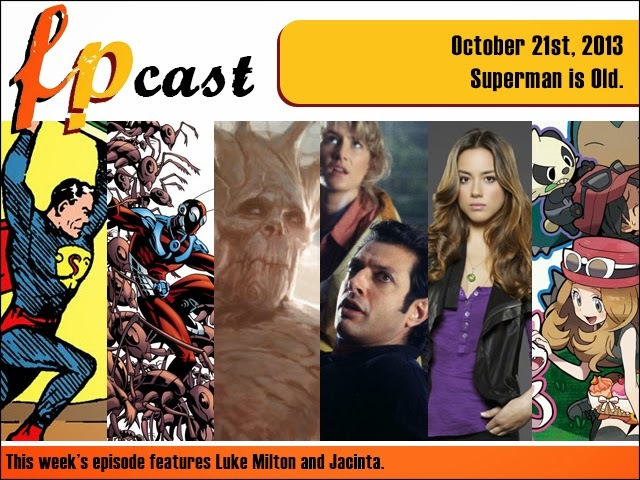 This week Luke and Jacinta talk about Superman's 75th birthday, Antman casting, giant tree aliens, Jeff Goldblum's chaos theories, S.H.I.E.L.D., Pokemon X and more! Or why not subscribe to us on iTunes!